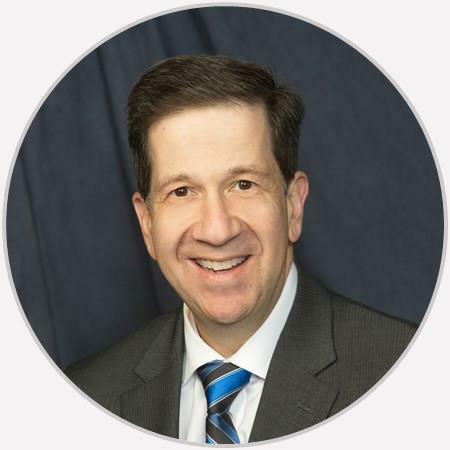 Dr. Michael Kogan is a board certified orthopedic surgeon who specializes in general orthopedics, which includes fractures (broken bones), sprains and strains. In addition, he is a specialist in sports medicine and arthroscopic surgery. Dr Kogan is excellent! He always takes the time to listen to the patient and explains in terms that are easily understood. I felt like I was treated like family. The staff and Dr. Kogan knew me by name which made it feel like I was important to them. I always felt like my best interest was in mind. Very happy with care - listened and surgery went well. Had to wait an hour from my app. time. Dr Kogan was very professional and informative. Waited in exam room for an hour before doctor showed up. Excellent service from DR. MIchael Kogan. He's the best ..
I’ve had very painful cortisone injections in my hands before with another doctor, for carpal tunnel. I saw Dr. Kogan for a trick thumb and he gave me a minimal pain cortisone shot. He was absolutely great and his bedside manner is second to none!